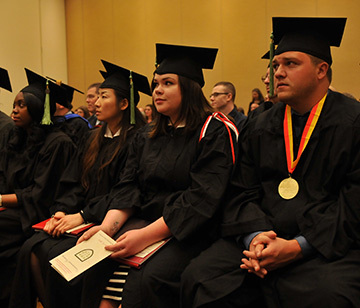 The Indiana University Lilly Family School of Philanthropy plays a leading role in moving philanthropy forward across the country and around the world because of the vision and generosity of the founders and leaders who foresaw the need to study, understand, and teach about this integral component of life and society. 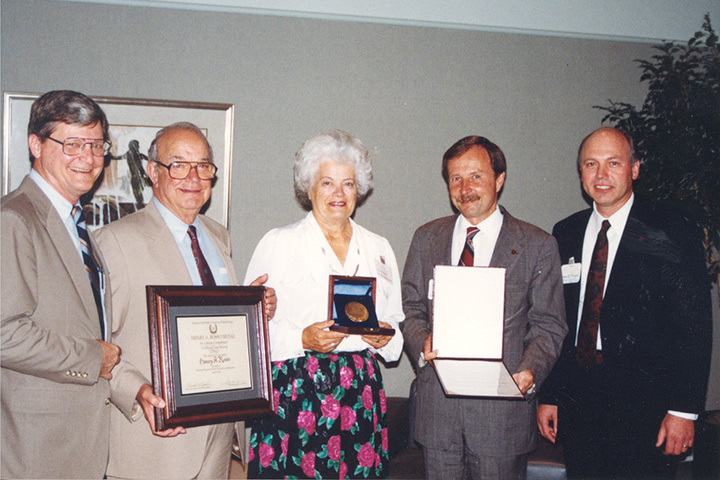 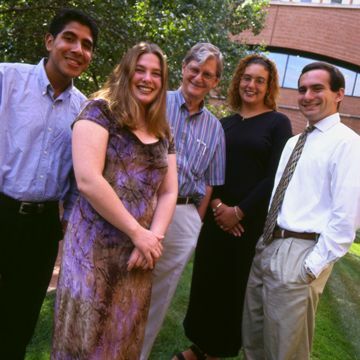 Henry Rosso (second from left) displays the first Henry A. Rosso award. 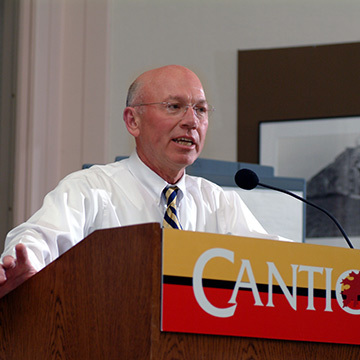 Gene Tempel speaks at the inaugural Philanthropic Summit supported by the McCormick Tribune Foundation in 2004. 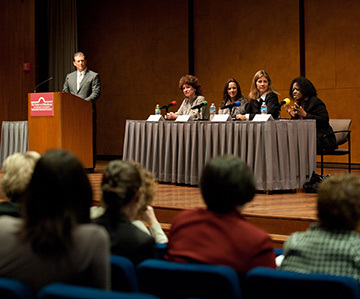 The Center convened the 2011 Symposium, Women World Wide Leading through Philanthropy, in Chicago. 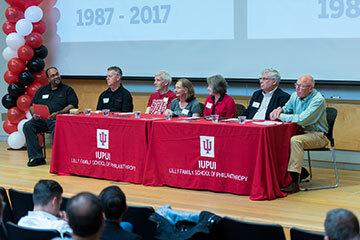 The 30th Anniversary panel discusses the school's history at the kickoff event.